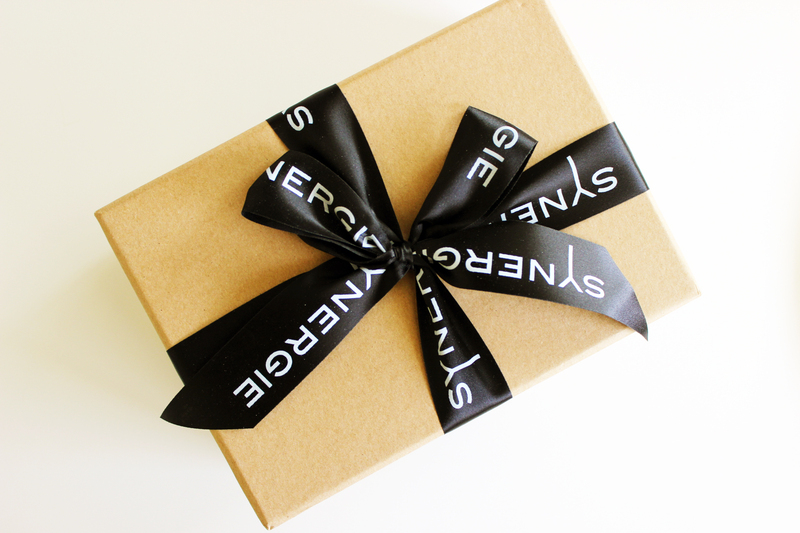 When we were in Melbourne earlier this year we were introduced to Synergie Skin; a cosmeceutical skincare company developed by biological scientist and cosmetic chemist Terri Vinson. Always up for trying something new, co-founders Mel and Kristen decided to ditch their meticulously curated skincare routines for one month and try Synergie. Synergie’s philosophy is clean science – meaning they aim to combine science with natural ingredients to create skincare that works and doesn’t contain harmful chemicals. The products are all made in Australia and cruelty free certified by CCF, meaning there is absolutely no testing on animals and even vegans can use it! Mel’s main skincare concerns were the recurring dry patches on her legs and around her ankles. While they weren’t particularly noticeable nor painful, they were certainly annoying to say the least. After a month of using Synergie B-juvEnate moisturiser, however, the dry patches became practically non-existent – all that was left were faded red patches where the dry areas used to be! Synergie’s B-juvEnate contains Vitamin B3 and the lotion helped stop the itchiness of the dry patches significantly, which ultimately caused the patches to go away as they were no longer being disturbed and irritated. While it’s smell is not the most pleasant, the moisturiser does exude a kind of plant-based, earthy aroma, so you know the product is doing some natural good. 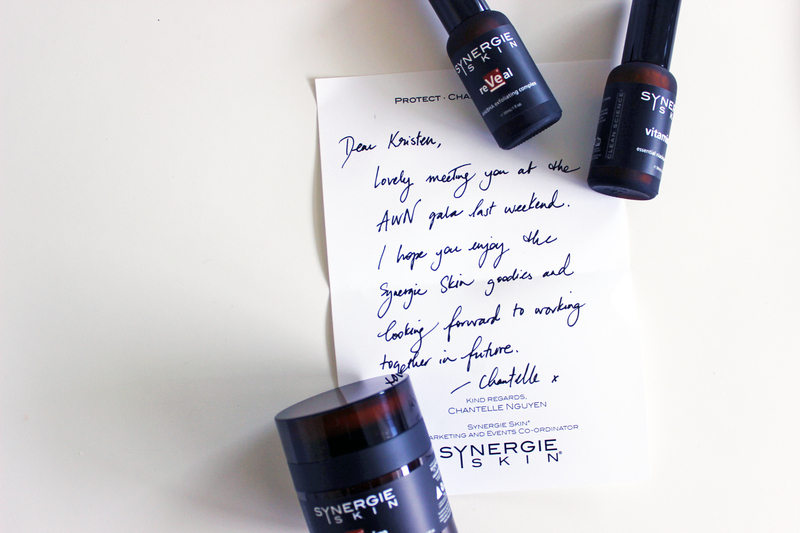 The lovely team at Synergie also provided Mel with an easy-to-use face care routine to help combat oiliness and pimples. The routine would go as follows; scrub face in shower with Synergie’s MediScrub, dry face and apply the Vitamin B serum to rejuvenate and strengthen skin, leaving it on for 2-3 minutes, and finish by moisturising her face. Mel would also apply Synergie’s Blem-X to any pimples that would pop up. Mel still continued to use her longtime facial moisturiser, a Clinque product she has used since she was a teenager. The best part she found about this routine was that she was able to still use Synergie alongside her favourite products without any chemical clashes or bad reactions, and she did not need to solely stick to one brand! One month later, Mel’s skin is looking glowing and flawless, void of pimples, dry patches, red spots or any other kind of nasties. Perhaps the most surprising part about this trial was the time in which it took to actually make a difference; one week in and Mel was already looking fresh-faced and fabulous! Needless to say, the B-juvEnate moisturiser is definitely her new go-to skincare product… that stuff works some serious magic. Kristen’s skin is quite dry, and as a result can sometimes look lifeless and dull. As having glowing, youthful skin (hello twelve illuminators) is the makeup look of the season, Kristen wanted to put some moisture back into her skin to give her a great base to work with. Synergie gave Kristen a routine consisting of five products to achieve her goal. She used Ultra Cleanse every morning and evening to wash her face, and used the cleanser in combination with a muslin cloth in the evening to help scrub off makeup and provide a gentle exfoliation. After cleansing, she would apply ReVeal exfoliating serum every second morning, followed by ReClaim moisturiser every day. In the evenings she also applied Vitamin B serum before applying her moisturiser. She also used her own toner every morning and evening as with such dry skin she needs to replenish the moisture into her skin after exfoliating. Kristen was a little skeptical before beginning her month of Synergie, as she had worked hard to develop a skincare routine she thought best suited her skin. However, after giving up her carefully selected products she was quite surprised at how well the Synergie products suited her skin. Within a week her skin was looking plump and glowing, and during the entire month not once did she develop any dry patches on her face. She’s actually started receiving random compliments from strangers on how nice her skin looks! Both Mel and Kristen are genuinely thrilled at how amazing their skin is looking after using Synergie for only a month. We honestly couldn’t recommend it highly enough, and if you’re interested in trying it out but unsure what products are best for your skin simply contact the Synergie team and they’ll sort you out with a routine. 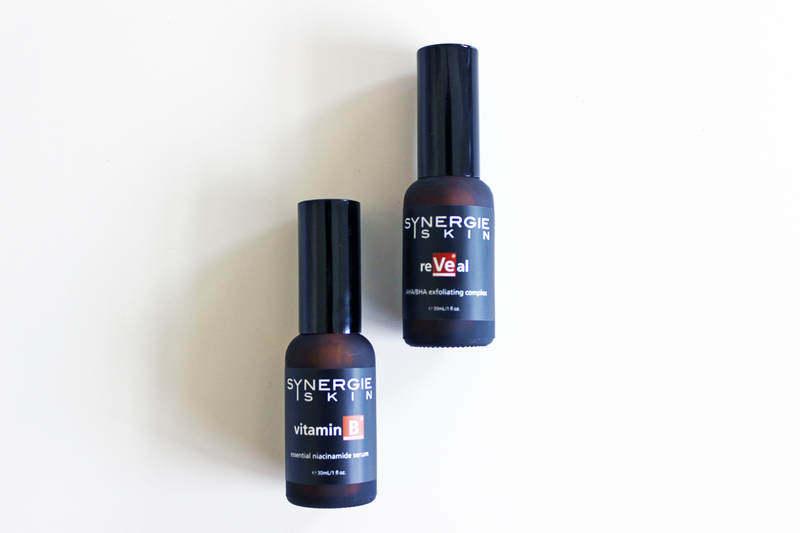 Synergie products are sold at a number of beauty salons, or you can find them online here.